Nothing puts a damper on your outdoor fun like a bug bite. That’s why it’s important for you to prevent tick and mosquito bites before they happen. Follow these recommended prevention tips from The Centers of Disease Control (CDC) before you enjoy the great outdoors. Ticks inhabit most outdoor spaces—including your yard—but are fond of grassy, bushy and wooded environments. Be especially careful when hiking, camping, fishing and hunting. Mosquitoes live outdoors and indoors. Mosquitoes are a year-round nuisance in the southern United States and are most active at dawn and dusk. Keep Your Cover: Wear long-sleeved shirts and pants to minimize skin contact with mosquitoes and ticks. 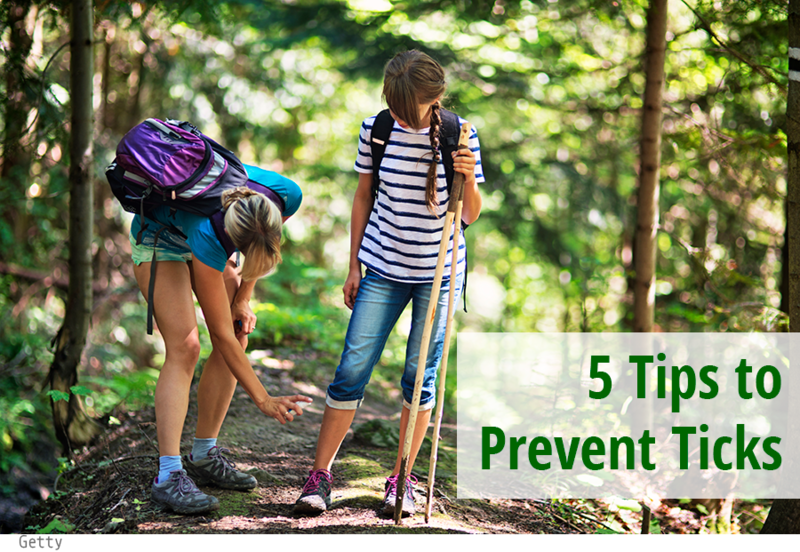 Take extra precautions to avoid tick bites by treating your clothing and gear with products that contain 0.5% permethrin. Keep Clear: Avoid a tick’s favorite hangouts like wooded areas with tall grasses, brush and leaf litter. Walk in the center of trails and dodge low hanging branches. Shut mosquitoes out by using the air conditioner or keeping well maintained screens on windows. If neither are an option, sleep under a mosquito net to prevent bites at night.